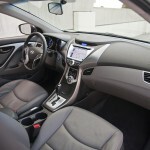 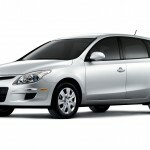 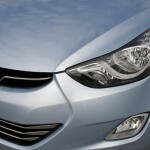 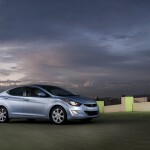 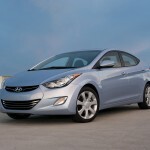 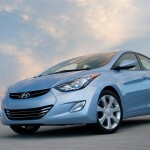 The 2012 Hyundai Elantra Coupe will make its debut at the Los Angeles Auto Show in the fall of 2011, according to Inside Line. 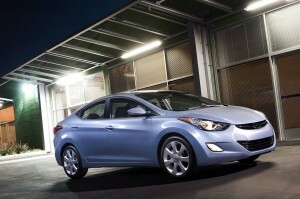 The car take pride in the fact that it wants to compete with the latest Honda Civic. 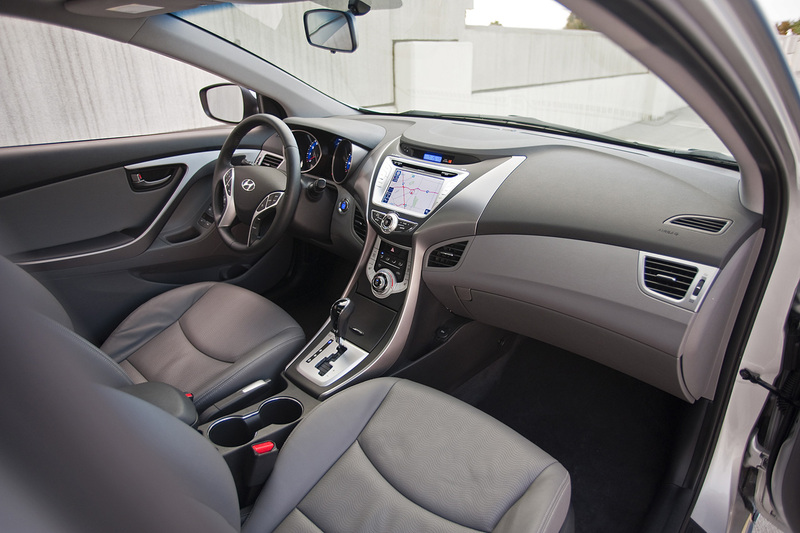 The bodywork of the car has been slightly altered, but it is similar to the sedan version, from the mechanical point of view (a model that has been very successful in the American market). 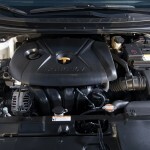 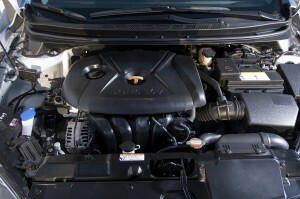 The sedan version comes with a 1.8-liter engine that pumps up 148 hp and a maximum torque of 177 Nm. 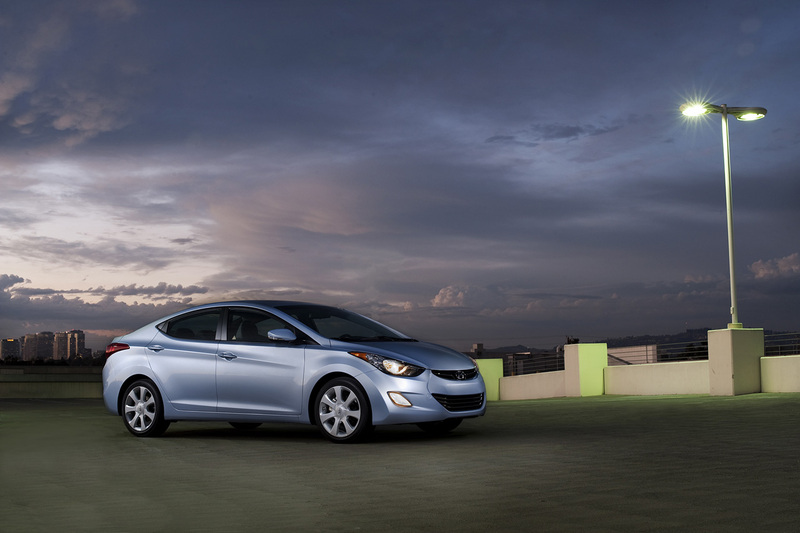 Set with a six-speed automatic transmission, the Elantra benefits from a fuel consumption of 28 mpg (urban) and 40mpg (highway). 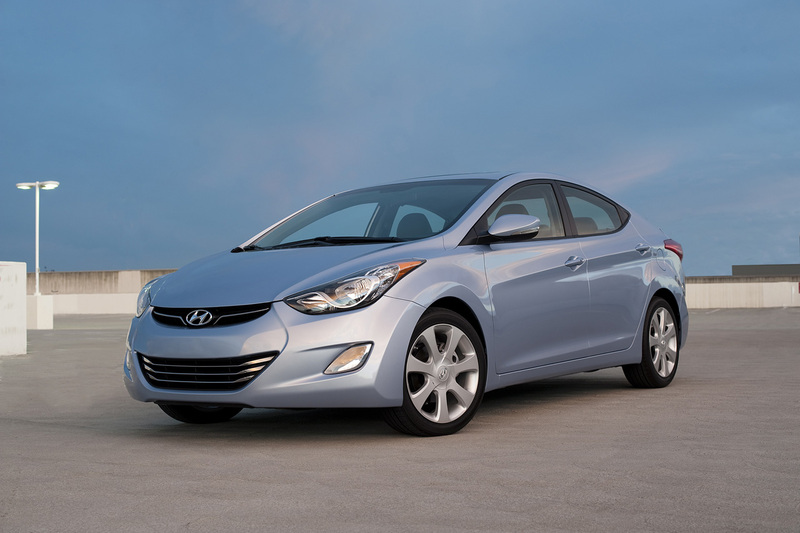 If you want to take advantage of a more powerful version of the car, then you should know that a Hyundai R-Spec version of the Elantra coupe will be released next year. 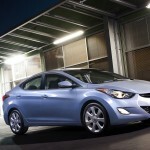 Inside Line informs us that Elantra Coupe has a turbocharged engine which is currently being made for the Veloster. 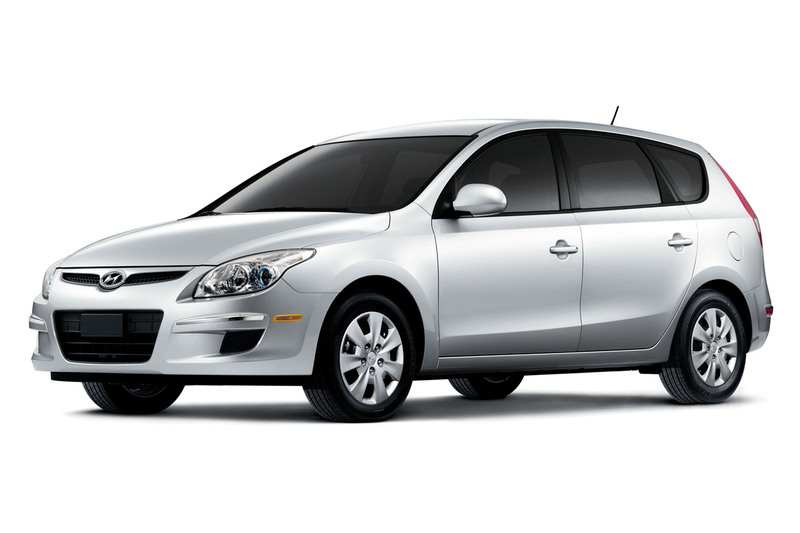 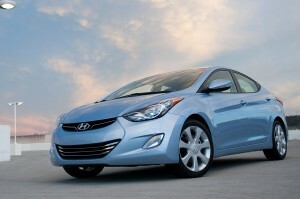 The price has not been revealed at this moment, but we are expecting the Huyndai Elantra Coupe to be affordable. 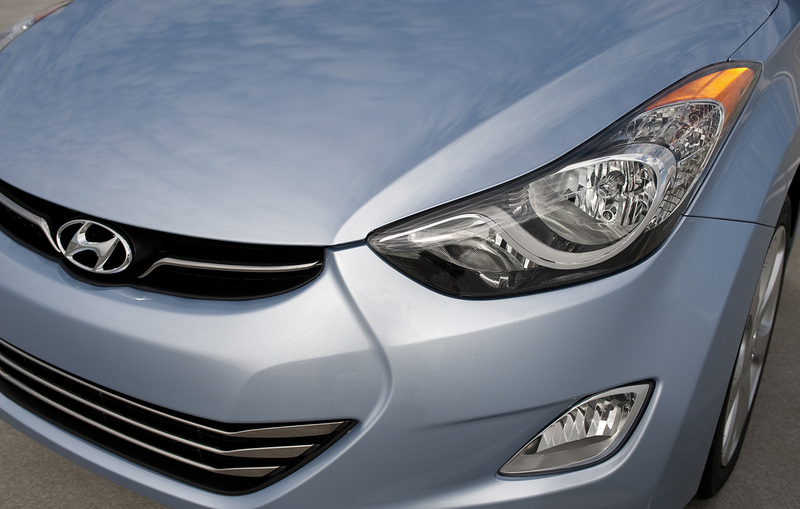 The Elantra sedan’s price starts at $14,830, being more expensive than the previous model.